Bring on asparagus in Spring! 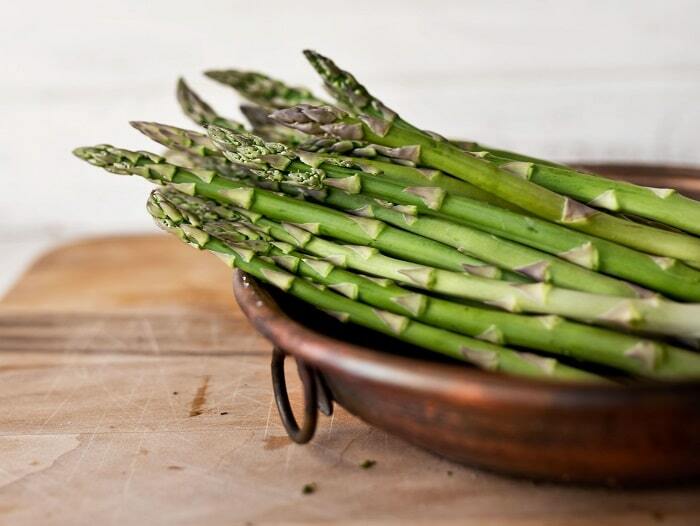 Asparagus shoots are low in sodium and contain iron, potassium, zinc, Vitamin K, B Vitamins, fiber and a high water content. A 100-gram serve or 3.5 ounces is around 20 kilocalories.